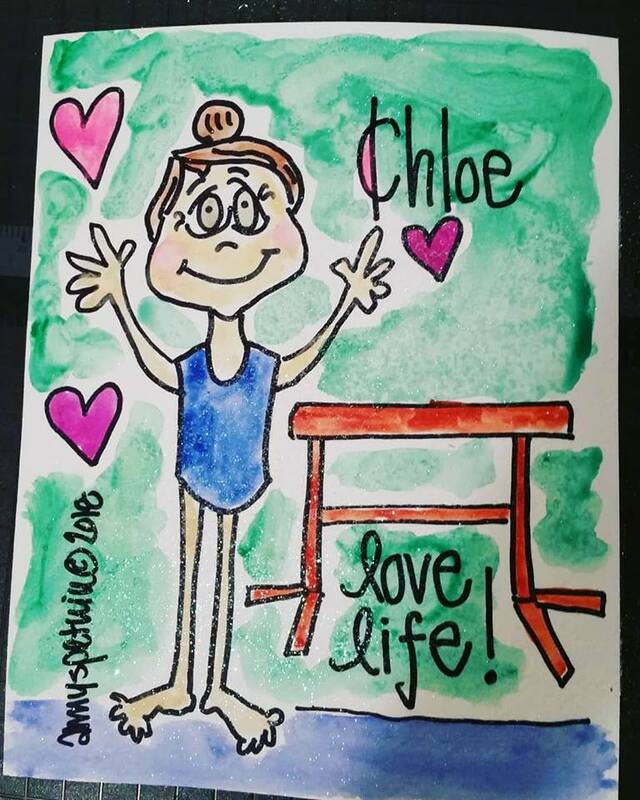 Drawn especially for my sweet 6-year-old cousin, Chloe of Colorado. Extra glitter was applied. Created by Amy Susan Petrik on August 5, 2018. Have a Great Year at USD!